It is very often that tiles crack. But what’s most important is to get repaired tiles and floors on time. We, the company Ajrin Construction Inc provide solutions for long lasting tiles and flooring to our valued clients. There are various types of flooring, from the polished wood appearance, to a clean, clinical tile or the ageless stone look. 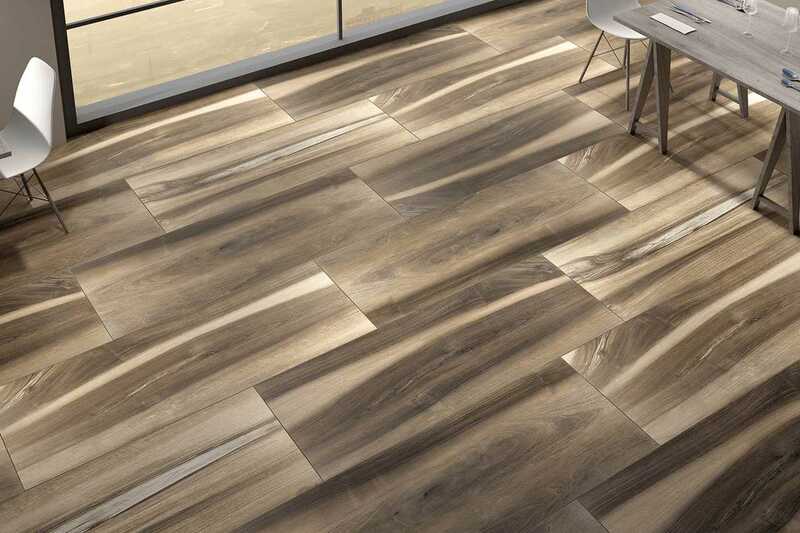 In the case of tiles, we are specialists in laying versatile ceramic or porcelain tiles that are durable and have great style. The basis of our flooring installations revolves around attention to detail and through preparation. We work with the finest materials in order to ensure that floor is well prepared prior to installation by taking all the pre-emptive measures. We have highly qualified artisans who have ample experience working with different types of floors.